In the last post/podcast episode, I talked about beta and ARC readers, but didn’t touch on the launch team. 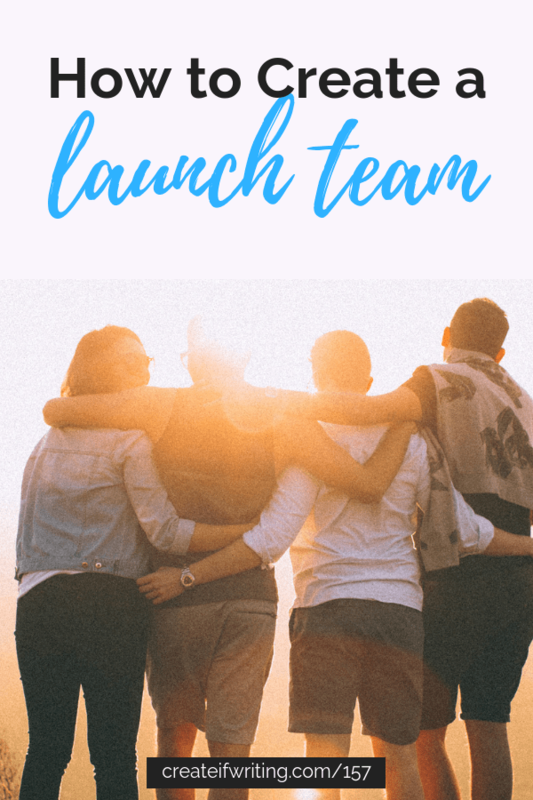 There are slight differences in the ARC team and the launch team, so I wanted to fully address what a launch team is and why authors might (or might not) want one. REWIND: WHAT ARE BETA AND ARC READERS? To refresh, I want to go over terms. When I talk about beta readers, these are a handful of readers who see the book in its finished, but not yet proofread form. They help catch errors, but also let me know if anything about the pacing or story needs work. ARC or advance readers get the book after the betas and my proofreader have been through the book. They get a fully-edited and formatted copy of the book and are encouraged (but not required, per Amazon terms of service) to leave a review. WHAT IS A LAUNCH OR SCREAM TEAM? A launch team is a little different. The fact that authors have started calling these Scream Teams gives you an idea what they do. They don’t just review books, but go out and tell the world. As in, word-of-mouth marketing. 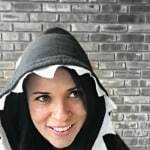 Typically authors use a group like Facebook or Slack to communicate with the group, rather than just email (which is how I communicate with beta and ARC readers). 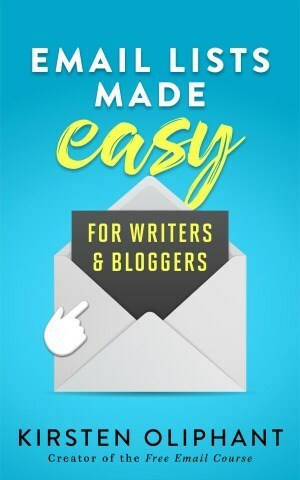 This helps you build excitement because your readers can talk to each other. Launch teams are often made up ARC readers, but the expectation is for more than an advance read and a review. Usually launch teams work to get the word out, whether through blog posts, emails to friends and family, social media posts, or even in-person events. The goal is word-of-mouth marketing, like a grassroots campaign. 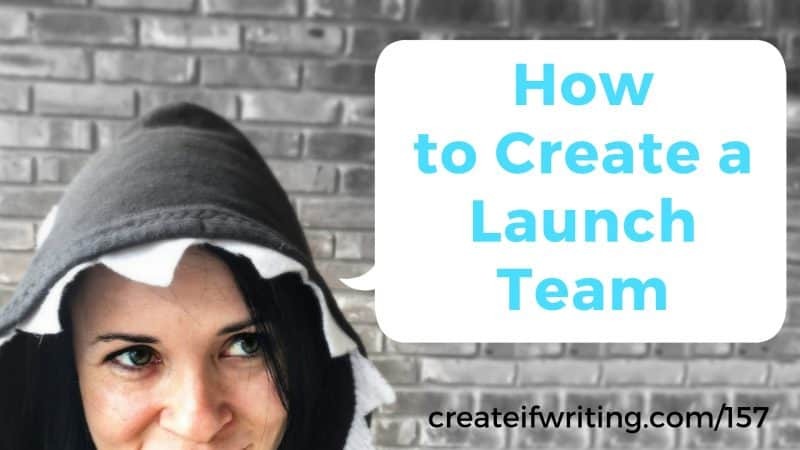 HOW CAN AUTHORS MAKE AN EFFECTIVE LAUNCH TEAM? Because I’ve seen so many different authors handle these differently, I think the most important thing is to be clear on expectations. Most of the time, there is an application of sorts. Sometimes authors require that the launch team actually BUY the book and sometimes it’s given as an ARC. There might be requirements for the launch team members to post a certain number of times about the book. However you want to run your team, make that very clear from the start. The main thing you should remember is that a launch is exciting. This should be like a party, not like an obligation of some kind. When you treat your launch like a party that all your launch team members are invited to, then you are going to have a contagious excitement–that’s the goal! If YOU are excited about your book, that feeds your LAUNCH TEAM’S excitement about the book, which feeds the excitement of their FRIENDS AND FAMILY that they share with. The sky is the limit for how you handle your launch team. Let your personality shine through. Find things that are fun for YOU and will be fun for your readers. I’ve mentioned before that I’m publishing a book a month right now. Running a launch team EVERY MONTH would be exhausting. For me and all the members. It would burn them out. I do have some whale readers and superfans, so this might be something I consider as I grow my audience and as I stop publishing as frequently, but for now, it doesn’t make sense. 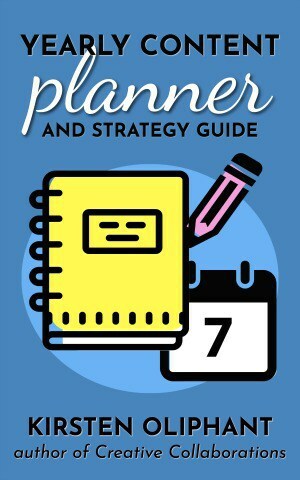 If you are publishing monthly, a scream team or launch team will be hard. If you really can’t stand being personal, this is not the thing for you. 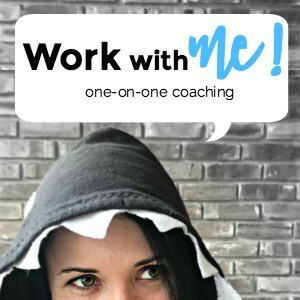 The launch team works best when the author is involved, not a publishing company or personal assistant. I think these work best with an author who is all-hands-on-deck. If this doesn’t sound like your jam, DON’T DO IT. it also seems to work better when you’ve built up an audience of superfans, so this may take some time. Word-of-mouth marketing is amazing, so if you can take the time to build up a team of superfans who have your back and want to tell the world about your books, then you will have a great team of people backing you up!